Quality content and blog articles on your property management website is critical to building a connection between you and your readers and driving traffic to your website. With your blog posts, you can dispense useful pieces of information to your current and prospective tenants which will help establish yourself as an authority in your field. 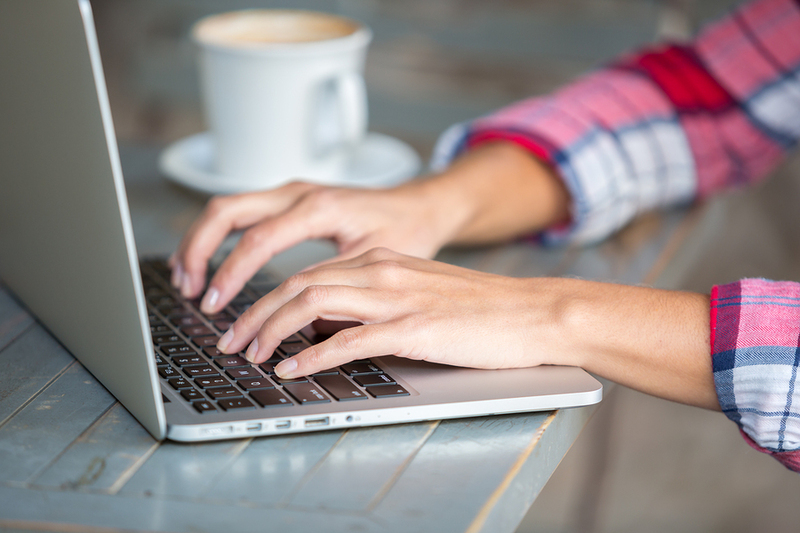 Here's how to shape the content of your property management blog. Blogging is not just about keywords. Showing up in search engines has become more complex. “Blogging isn’t simply a nice add-on for your local business. It’s not just about adding content for content’s sake. The benefits to local businesses are significant; not least of which is the impact on search rankings.” Jayson Demers - Forbes. Instead of focusing on simple keywords, think about topics and themes of interest to your target market. Create a list of large topics that will draw in readers in your market, and consider how you can expand these into many smaller sub-topics that will engage prospective tenants over time. As you move through your day, you'll have interactions that will bring to mind blog post ideas, but these ideas can evaporate when you sit down at the computer to write. Instead, create a file on your phone or carry a pad of paper where you can jot down ideas, audiences, locations, or angles to write about as they come to you. Keep your ideas flowing, and you'll keep generating content that establishes you as a leader in your field. Create posts that are short, focused and snackable. Develop content ideas that incorporate Top 5 lists, bullet points with tips, or strong graphics. These organizational strategies make your blog posts easier to read and provide diversity within your blog content. Diversity is key as you try to maintain your readers' interest. Start by diversifying your posts. Think about all of the different sorts of tenants you have. What are their different interests? How do they engage with your blog? What problems, concerns, tips, or tricks can you give them that is unique to their situation? Some of you posts should ask your readers questions, while other posts can share infographics or local topics of interest. Everyone has an opinion, and some of the best ideas for your next blog can come from your readers. If you're feeling fresh out of possible blog posts ideas, talk with your audience. You can do this informally through discussions with tenants, or engage with your audience via social media and blog post polls to help ensure your posts are hitting the mark. 6. How Often Should You Post? Contrary to many popular opinions, you don't need to blog every day in order to have a successful property management blog. It's important to give yourself time as you think about blog ideas. “In my opinion, many bloggers post their thoughts too quickly and don’t allow their ideas to develop to a point where they are unique and useful enough to reach their potential.” Darren Rowse, Problogger One to three well-thought-out blog posts per week will draw in more traffic than seven short and poorly-written posts. If you must choose, go for quality over quantity. When you're developing your property management website, talk with our digital marketing team. Propertyware is the first to offer a complete digital marketing solution specifically for property management companies. 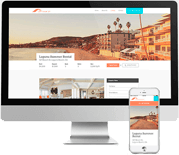 Our complete digital solution combines best-in-class websites and search marketing strategy to attract owners and market your properties. Schedule a free demo today.